For Volvo repair that you can trust, look no further than Anders Automotive. Our Volvo specialists have the know-how and the experience to expertly service your import. Whether for preventative auto maintenance or major vehicle repair, we have what it takes to give you a hassle-free, personalized service. 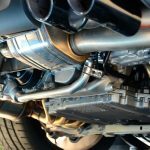 When it comes to your Volvo, Anders Automotive is your specifically-trained local Volvo specialists in the Kansas City, KS area. 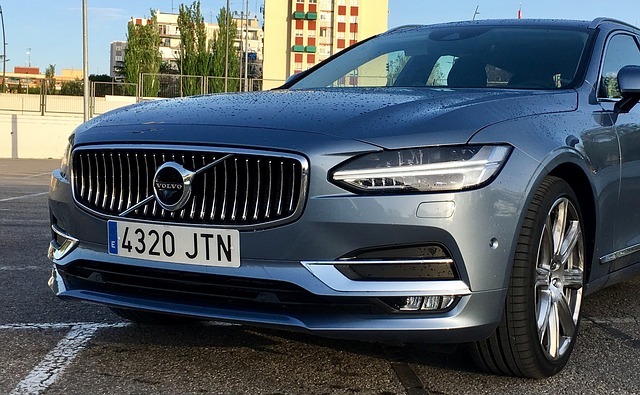 Whether your Volvo runs entirely on gasoline, hybrid, brand new or decades old, we have the mechanics with years of experience in repairing European vehicles. 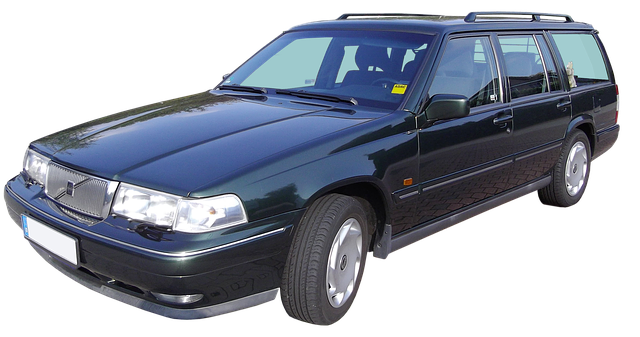 Maintaining your Volvo becomes more and more important the older your model is. Because of this, make sure you’re keeping up with routine tire changes, brake replacement, and any engine troubles that arise. 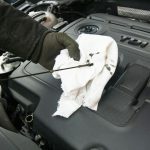 We offer an honest and free vehicle diagnosis when you come to our shop. This will give you an idea of the work that’ll be done and a cost estimate before we start servicing your Volvo. Teaming with Yorkie’s Foreign Car Service, we have over five decades of imported car repair experience. As a result, we are the oldest foreign car repair service in Kansas City! We’ve seen it all and we’d love to see how we can help you. Our Volvo mechanics perform all repairs due to vehicle recalls or warranty problems, collision or miscellaneous damages and standard maintenance procedures. A great European vehicle specialist is hard to come by, but we have full confidence and are committed to offering the highest quality service in the Kansas City area. Anders Automotive has the experience and personal mechanic touch that you can trust to complete every job right the first time. Saving you time, and certainly saving you money. If you are considering buying a Volvo, we offer inspections to make sure the car runs as advertised for the price. Volvo repair in Kansas City has never been easier. Request a free diagnosis online today. You can also or bring your Jaguar down to 1017 Merriam Ln, Kansas City, KS 66103, we can’t wait to see it!